My today’s guest is Patricia Lohan! 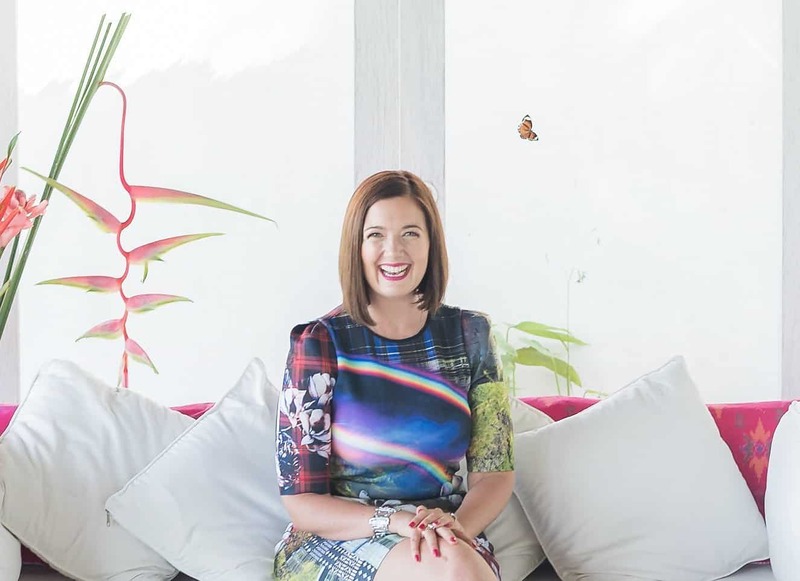 A coach, a healer, entrepreneur and a Feng Shui expert! Her passion for Feng Shui started way back in her teen years which led to her request of a feng shui book on her sixteenth birthday! She now devotes her time and attention to others to help them create a life and business that they love. Her work centers on the notion of living a positive and happy life, all achieved through the reformation of elements that surround you, especially in your house! You will often hear Patricia emphasize the point of having a clutter-free home. “Your house is going to push you to sort yourself out,” confirms the Feng Shui expert. It’s a great episode with lots of practical info and I hope you get lots of value from it! Don’t forget to subscribe and give us a review on iTunes or Stitcher to support the 21 Day Hero Show podcast and bring exciting guests to the show! Note: some of the resources below may be affiliate links, meaning we get paid a super small affiliate fee (at no extra cost to you) if you use that link to make a purchase. What should I talk about next? Who should I interview? Please let me know on Instagram or in the comments below.